Soft cover books are a great way to get a book into readers’ hands quickly and represent the most affordable kind of binding. 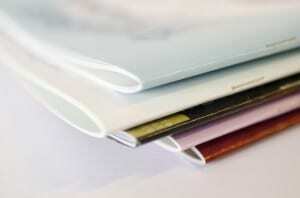 First Choice Books will bind your book using a full colour cover and your choice of glossy, matte or no lamination. 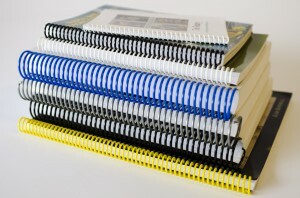 There are three kinds of soft cover binding: perfect bound (paper back) books, saddle stitched (stapled) or coil bound. 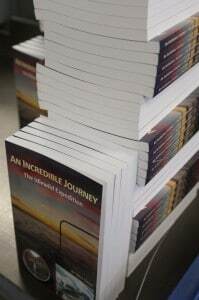 This kind of binding is the most popular with authors at our bindery.Books bound this way look great in print! 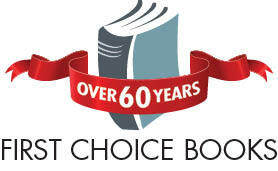 Perfect binding is for all genre of books, including novels, travel accounts, spirituality or self-help, soft cover books from First Choice compete with any book on the market for professional high quality printing. Get a Quote for printing your perfect bound book. Publish your full colour magazine or children’s book affordably! For books under 48 pages, saddle stitch binding can be a great solution. If you book exceeds 48 pages then perfect binding may be less expensive. Get a quote for printing your book or magazine. Great for cookbooks and guidebooks! 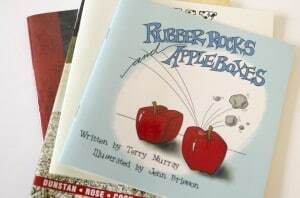 Coil binding will allow your book to lay completely flat with ease when open. A range of coil sizes and colours are available. Get a quote for printing your coil bound book.